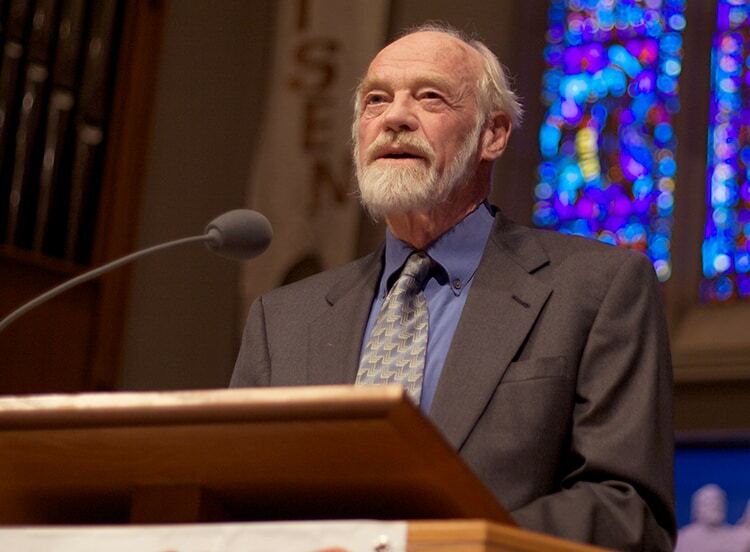 Editor’s Note: The piece originally ran on Eugene Peterson’s 85th birthday. This weekend, he entered hospice care. This week marked Eugene Peterson’s 85th birthday, so I thought this would be a great occasion to share a little of what friendship with Eugene and Jan Peterson has meant to me over the years. Editor’s Note: Daniel Grothe is a friend of the Peterson family. is the associate senior pastor at New Life Church in Colorado Springs. Daniel is part of the teaching team at New Life, a church of 15,000 people. You can read more about him here: http://www.newlifechurch.org/teachingteam.